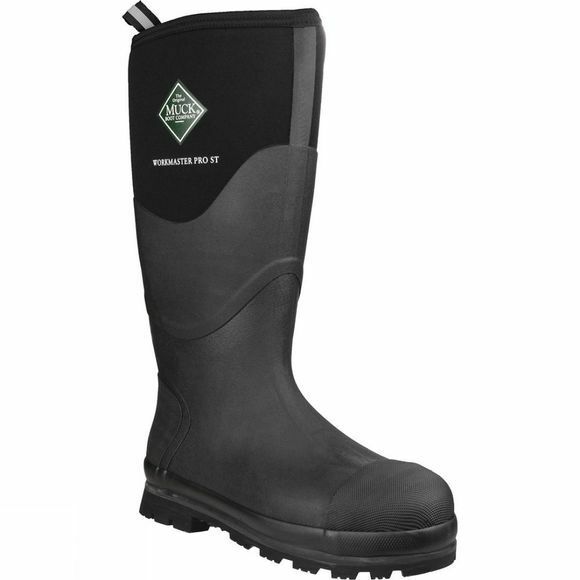 The Workmaster Pro boots are EN-Certified work boots that have been designed to mean you dontt need to compromise on comfort and protection. 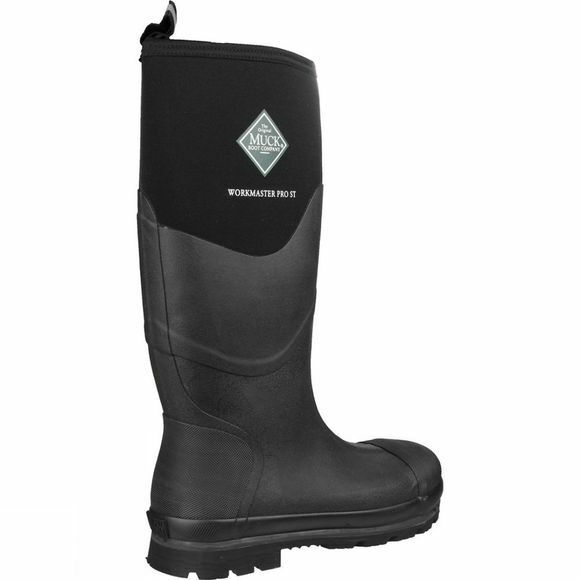 The 5mm neoprene makes these boots lightweight and flexible, with breathable air mesh lining to keep you cool on warmer days. These high-performance anti-static work boots are certified to EN-20345, has an anti-puncture midsole, steel toecap, Vibram outsole, as well additional toe and heel reinforcement for ultimate protection and stability.